Alejandro (Alex) Cestero, Senior Vice President, General Counsel, Secretary and Chief Compliance Officer, Frank’s International, has joined the PESA Legal Committee and will serve as Vice Chairman. The Legal Committee offers special educational programs on a diverse range of topics of interest to the legal, risk management and compliance departments of the oilfield service and supply sector. PESA Board Member Mark Wolf, VP Legal, Surface Technologies & North American Regional Business Unit, TechnipFMC, chairs the committee. Committee members include Phillip Shotts, Associated General Counsel and Director of IP, FairfieldNodal, and Alicia Boston, Senior Counsel, TETRA Technologies. Prior to joining Frank’s International in August 2015, Mr. Cestero held leadership positions at Weatherford International and Lufkin Industries. 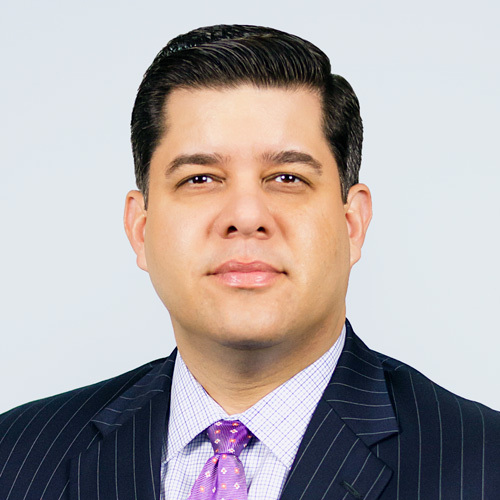 Mr. Cestero earned his BA and MBA from Rice University and his Juris Doctorate from Stanford Law School. Mr. Cestero was also recently elected to the PESA Advisory Board. In this capacity, Mr. Cestero will contribute to the direction of PESA and strengthen PESA’s membership via his personal industry connections.